Estes motors D-class. 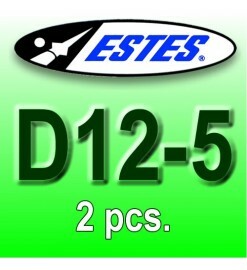 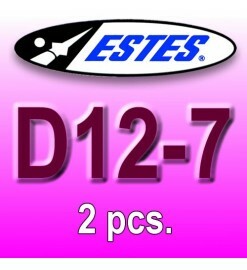 The most powerful among Estes production, of 24 mm diameter. 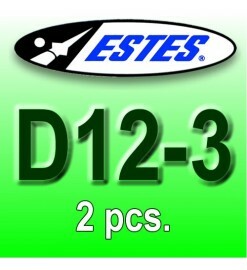 D-class There are 4 products.